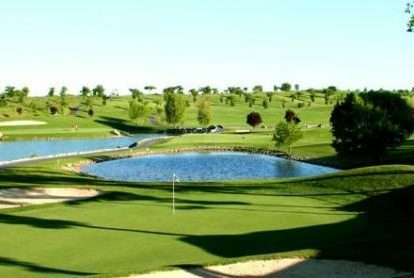 Rock Harbor Golf Course features two imaginative and unique layouts. 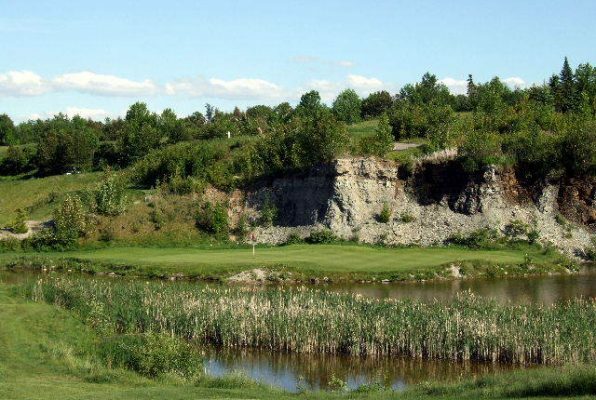 Both the Rock and Boulder courses provide golfers the opportunity to hit shots they will remember for a long time. 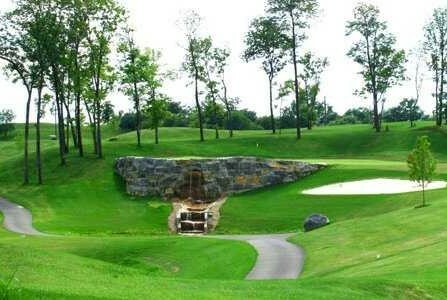 An island green par 3 awaits on the “Rock Course” and the “Boulder Course” signature hole features an elevated tee shot to a heart shaped green. 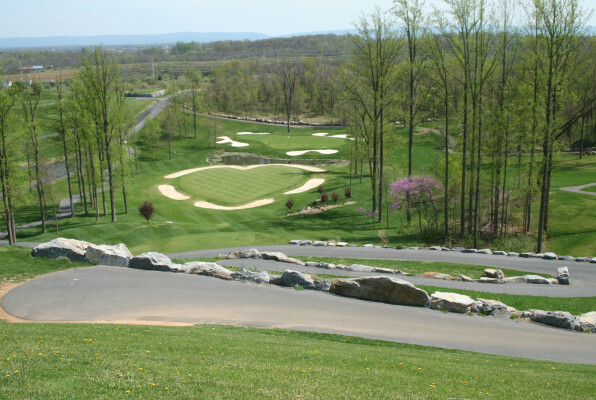 Rock Harbor is located just off interstate 81 and not far from Virginia Golf Vacations partner hotels and other area courses.